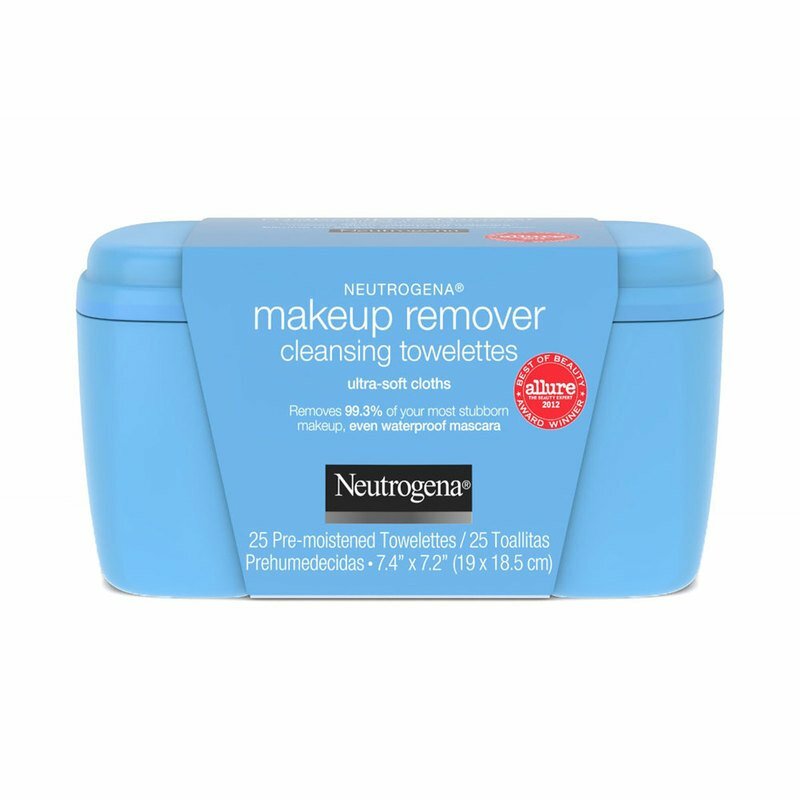 Our gentle, ultra soft makeup remover wipes effectively dissolve 99.3% of your most stubborn makeup, even waterproof mascara - for clean, fresh looking skin in just one simple step. It leaves skin thoroughly clean with no heavy residue, so there's no need to rinse! Plus they’re gentle enough to use around the sensitive eye area, even if you wear contacts.